Dramatically Improves Your Overall Health and Performance with 2 Tiny Pills You know about the dozens of published studies that tout the benefits of fish oil, improved joint health, improved cardio, improved mental function, reduced inflammation, etc. 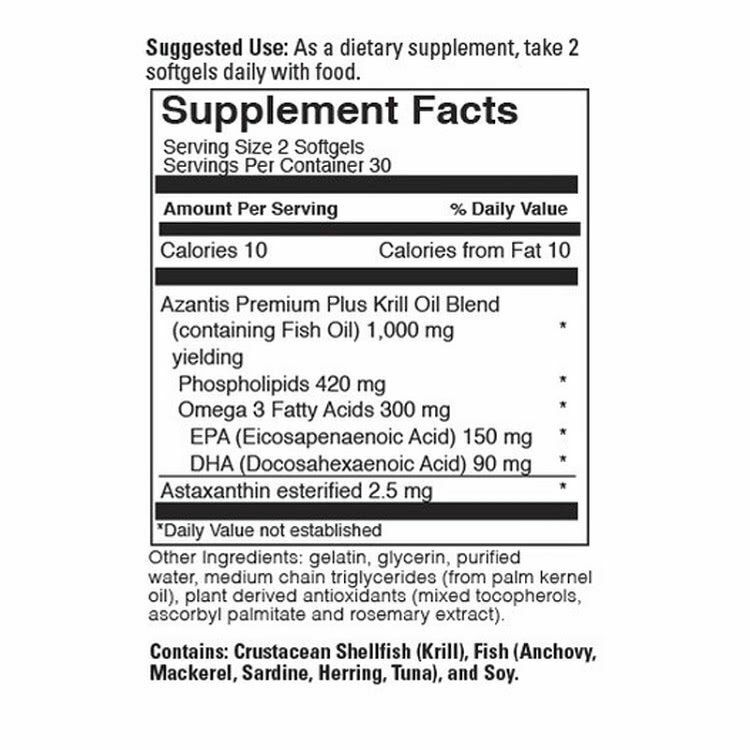 In fact, if you had to choose just one high quality supplement to add to your diet it would have been fish oil. 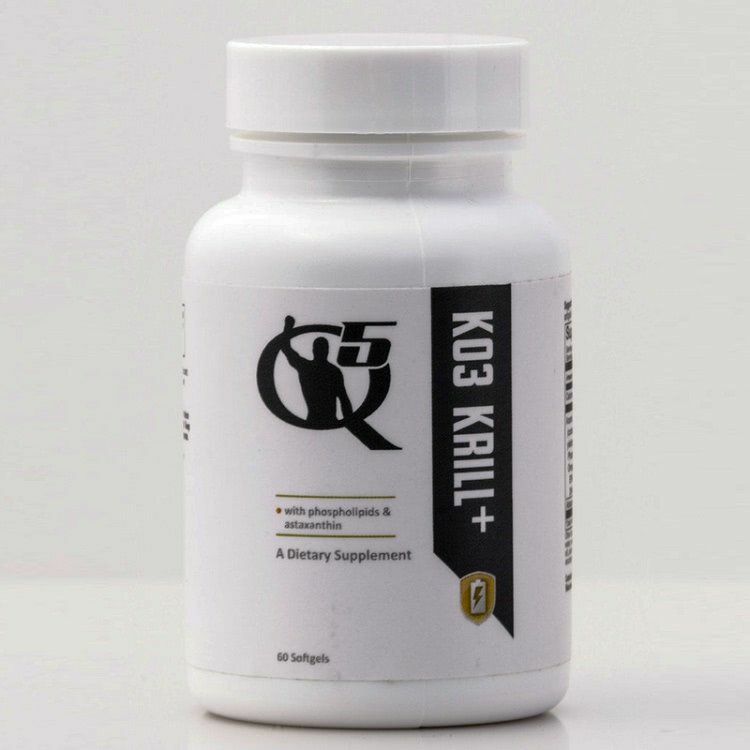 But pure KO3 Krill Oil is even more powerful, easier to take, has additional benefits you can’t get from regular fish oil, and won’t give you the dreaded fish burps.